Above the fog and below the snow lies our little piece of paradise. The All Seasons Groveland Inn represents a dream. 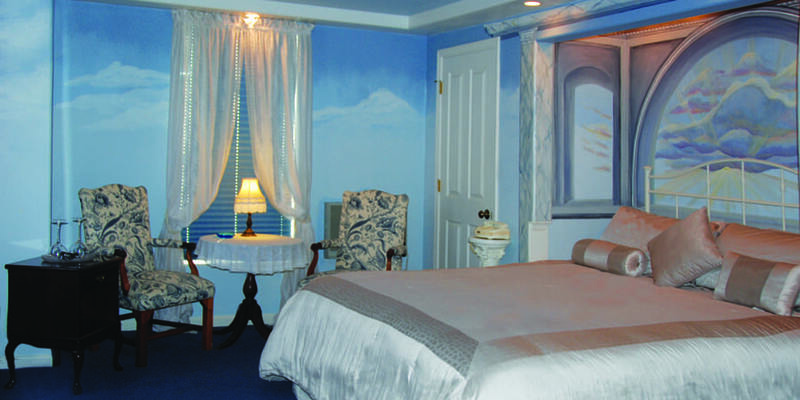 Each room is designed to take you on the wings of eagles and let your heart soar away. We bid you welcome and enjoy. Carefree Escapes, Never forgotten moments and Extraordinary Events are yours when you visit All Seasons Resorts! 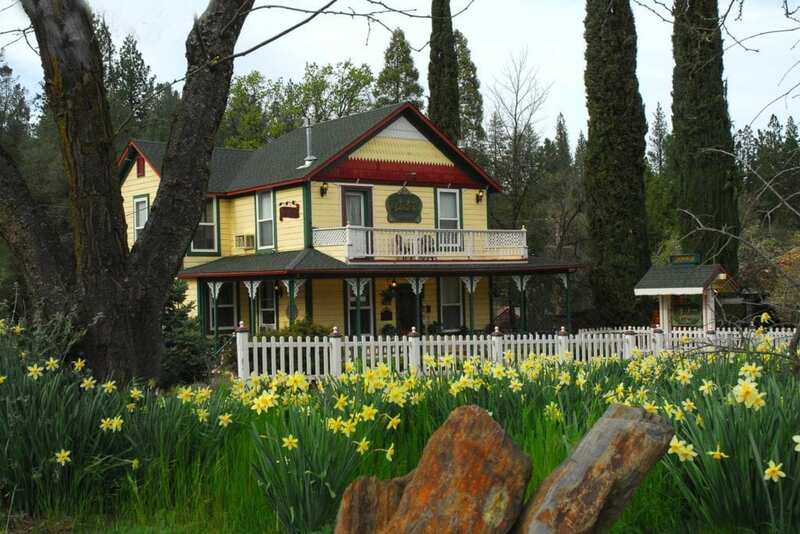 All Seasons Groveland Inn is an elegant historic 1897 “painted lady” Victorian built for Margaret Simmons during California’s gold rush era. Restored in 1999, this unique property is a charming accommodation for the discerning traveler who appreciates the artistic murals, period antiques, and Yosemite-themed appointments. Enjoy a refined lodging experience harmoniously combined with modern amenities such as fireplaces, air-conditioning, in-room refrigerators, coffee stations, TV, WiFi, Private Baths, hair dryers, irons, and a “Healthy Start” Continental Plus Breakfast Buffet. Fine Restaurants and shops are within easy walking distance. We are located on California Hwy 120, the best corridor from the north and west. 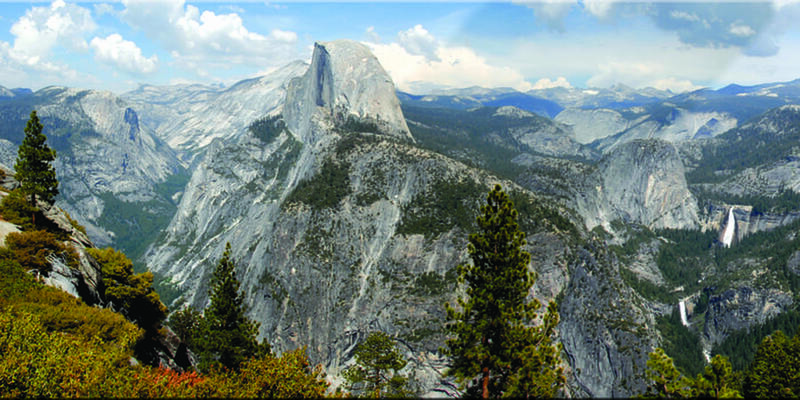 Yosemite National Park is easily accessible via this highway and is almost never closed due to inclement weather and overcrowding.